How to join our London martial art school, teaching traditional Hapkido. If you’d like to know more about learning the traditional martial art of Hapkido in London, come and see us, give us a call, or send us an email. 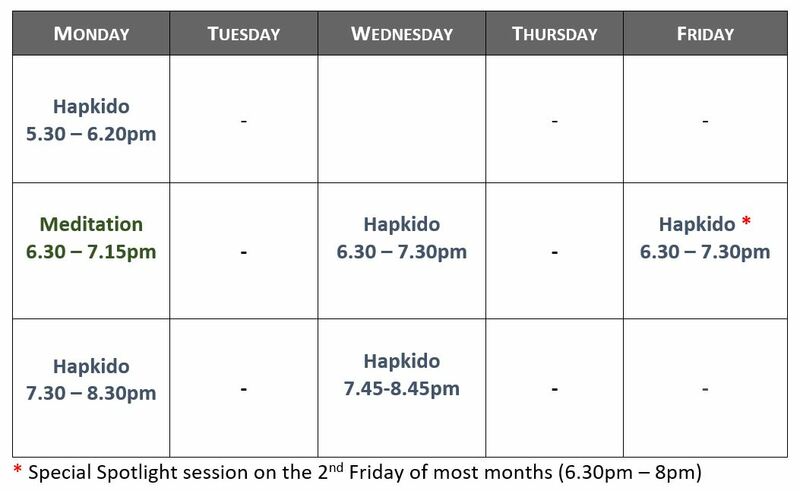 Most people like to watch a class before signing up, and you would be welcome at any of our advertised sessions. 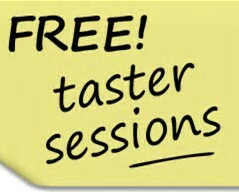 You’re also welcome to have a free taster session – but please book this with us in advance. If you’d like to have a chat with the instructor before a class then it’s useful to arrive 15mins before the start. If we have given you sufficient information you are welcome to enrol on your first visit. We accept cash or cheque (sorry no credit/debit cards), and you will need to complete a short enrolment, insurance and standing order form. Please bring suitable clothes (sweat pants, t-shirt) for your first class – we’ll figure out your uniform size and bring that along for your next lesson.